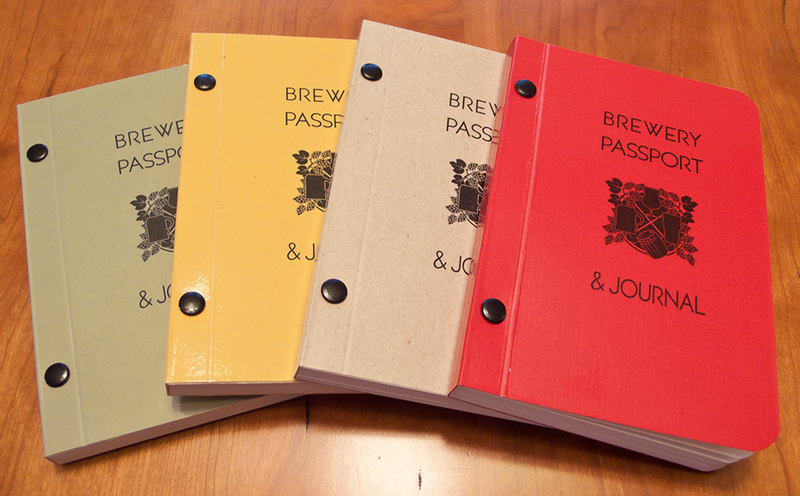 Introducing the Brewery Passport & Journal, brought to you by Beerporium. This passport/journal is the perfect companion for the beer drinker who likes to get out and visit breweries. 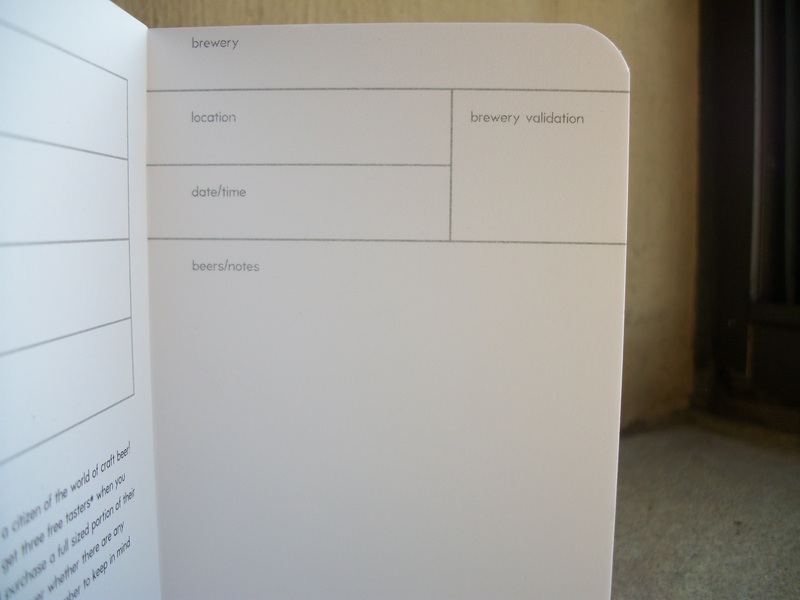 Each page has a spot to record the brewery name, location, date/time, and plenty of room for beer notes. 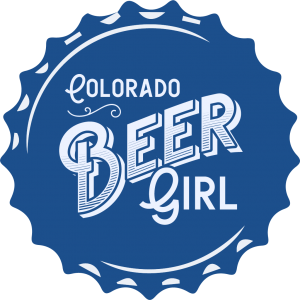 In addition, there is an area for “brewery validation,” where each brewery can place either their stamp or sticker to show you have been there. The Brewery Passport & Journal is available for just $15, which is a great price for such a high-quality product. But, in addition, there is free beer involved! There are currently several breweries participating, many offering a free flight of 3 with purchase of a regularly priced beer. 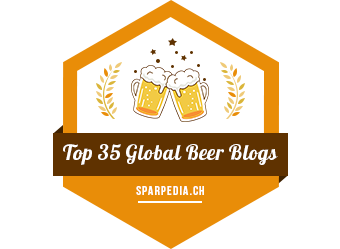 More breweries are getting on board, so check back often to see who has been added. Click here to see the benefits offered by which breweries. I just got mine and can’t wait to use it! 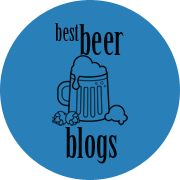 Take a look at Beerporium’s site for more information, and get yours today!